Zumba has become the latest craze in Barbados for dancing and fitness. There are variations everywhere that cater to people of any age. Even senior citizens can get to enjoy the programs and burn calories the fun way. It is important that you understand the concepts and principles first, so you can get the most out of the workout. Here is an introduction to Zumba. Zumba is a program for fitness inspired primarily by Latin Dance. It was created by a dancer and choreographer from Miami, Alberto “Beto” Perez, together with a couple of entrepreneurs named Alberto Perlman and Alberto Aghion. There are different videos or DVDs of Zumba that can be acquired via the web site and infomercials. DVDs in the millions have successfully been sold in more than 30 countries. Today, there are more than 25,000 official Zumba instructors all around the world. It has been featured in numerous media outlets, newspapers, shows and magazines. According to Alberto Perez, Zumba uses the principles of resistance training and fitness interval training to enhance caloric output, overall body toning and fat burn. It is a method of combining easy dance steps with movements that sculpt the body. The program is also very fun and addictive. Zumba has worked with AFAA or Aerobic & Fitness Association of America, Can-Fit-Pro or the International Trade Show & Conference in Canada and the American Council on Exercise. It has also collaborated with several leading national fitness organizations and fitness facility chains. 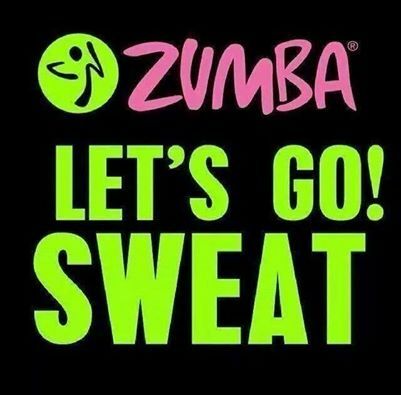 Zumba is inspired by Latin dance and music and incorporates several styles in the routine like meringue, reggaeton, pop, cumbia, mambo, salsa, salsaton, flamenco, rumba and calypso. The selections of music involve both slow and fast rhythm so dancers can tone and sculpt their body well. Zumba is very fun and highly addictive so most individuals tend to do the exercises daily, maintaining both a fit body and a happy disposition. It is unique compared to other types of dance exercises because of the variety of music selections. It is also very effective, providing you a good aerobic workout. Beto Perez is a celebrity fitness trainer who discovered the concept of using Latin dances for a fitness program. The Latin-inspired fitness program originated in his native Colombia in South America during the 1990s. During one of his training days, he forgot to bring the usual aerobic tapes and was forced to use the ones in his car. Most were meringue and salsa, so he had to make do right on the spot. Afterwards, he found how fun and effective the changes were and improved the program, leading to the recent Zumba. It became the most popular at the facility. Alberto Perlman and Alberto Aghion saw the potential of the program and approached Beto to bring Zumba into America and the global scene. The company was primarily based on the Zumba fitness principles and philosophy, so they began offering Zumba classes worldwide. Hundreds of thousands of videos were introduced to the US market, leading to a very huge response and the creation of more than 2000 Zumba instructors everywhere. Zumba has become widely popular all around the world because of the several benefits and it has been a hit for fitness enthusiast in Barbados. The workout program incorporates different Latin and international rhythms that will truly give you a whole new and exciting experience. The movements can range from easy to advance, although everything follows basic principles. Beginners can easily follow too through these different techniques and tips. If you haven’t tried Zumba before or prefer a class paced slower, you can try out Zumba Basic. It is a good starter class for those who want to familiarize the different songs, rhythm and moves. You can start out by practicing without the music on. Some certified instructors prefer that you understand some of the principal movements first. When the music is finally on, you will find that you get your groove more easily. More steps will be provided for the next song. Some video clips for the moves may also be available in the web site, depending on your instructor and location. There are people who have never tried Zumba, but there are also individuals who still have a hard time, regardless of the pace and simplicity of moves because of different reasons like lack of skills, physical incapacitation or disability and inadequate strength and flexibility. The Zumba Gold program is intended to help the true beginner learn and go through the workout successfully. In fact, it regulated so that senior citizens can also enjoy the health benefits. Zumba Gold can improve your flexibility, balance, cardiovascular strength and speed. Even if the person is in a chair or wheelchair, he or she can still exercise. 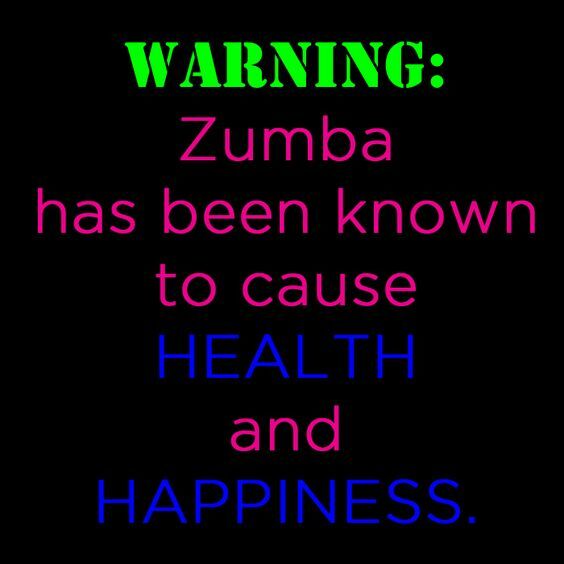 Zumba is very easy to follow. You can actually go through the different movements in a more fluid fashion compared to trying aerobics classes and other more sophisticated workouts. Zumba is good for individuals who stay in the beginner level because they simply do not enjoy exercising very much. It is vital that the music and experience itself remains fulfilling. The different types of dances and rhythms used in the sessions are excellent in the sense that these let people be themselves, worrying less about the steps and movements and feeling the music and getting in shape more. Beginners are also not required to keep joining classes several times a week. You can join 2 to 3 sessions a week, with each class lasting one hour each. You should have had burned enough calories to keep you fit and trim, without you even realizing it. Zumba is a great opportunity for beginners to socialize and learn about culture. You get to appreciate the origins of the music and dances. There are no special requirements for the beginner. Just wear comfortable clothes and shoes for your Zumba workout. Drink a glass of water before starting and do some stretching if you haven’t exercised in a while. Register beforehand or sign up after researching about the class you’re interested in joining. Feel free to bring friends along. If you feel that you’re getting better with the workouts faster than others, you may want to join workshops too. These are intended to help you teach others Zumba. You get to receive other perks and benefits by joining and get to be part of a network. The Zumba has captured the hearts of many and has successfully helped hundreds of thousands of individuals all over the globe lose their extra pounds finally. You also get the benefit of keeping the pounds off through dedication and consistency. Knowing the details will help you understand the concept, as well as the proper ways of doing the Zumba. Zumba incorporates the interval training concept, wherein the entire workout goes from one routine to the next without stopping. The pace will change depending on the type of dance or musical influenced used. There will be no need for slowdown when moving from one constant motion to the next, so every individual can just go along with the flow. The steps are relatively easy to follow. Complete beginners and seniors can stay comfortable with the Zumba Gold, which does the routine at a more comfortable and easy pace. The same addictive music and dance steps are used, except that the pace tends to be slower. More time will be given in helping individuals get to know the steps. Thousands of individuals are now training or certified instructors of Zumba. There are workshops and seminars offered wherein people can be trained and become certified Zumba instructors. You get to receive materials and gain access to a network of instructors via the internet from all over the world. This way, you can enhance your knowledge and skills continually, plus get new contacts regardless of your location. Zumba is one of the best ways to losing weight. 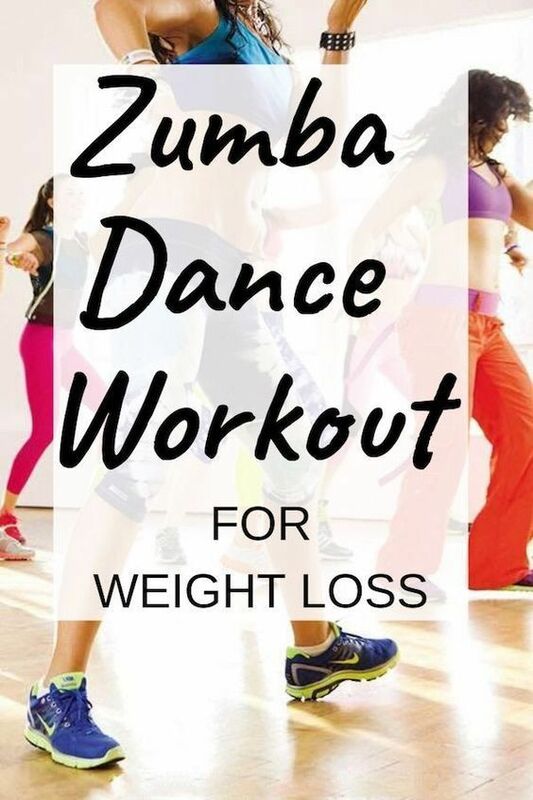 As opposed to other types of programs and workouts, Zumba takes away the boredom effectively since the dance steps are very entertaining, introducing the likes of the merengue, salsa and belly dance. There are also international education specialists who can further help individuals achieve the body they have always wanted. Zumba keeps your heart rate and breathing going steadily, and can burn as much as 450 calories in a single session. There are generally 3 types, the Zumba Basic, Zumba Gold and Zumba Level 2. Zumba Basic is the most basic which incorporates different dances, most commonly Latin, into a continuous series of workouts. Zumba Gold is specifically designed to help the elderly and the physically incapacitated to cope with the various steps and moves. Zumba Level 2 is more advanced, using more sophisticated movements for a more intense workout and effective fat burn. You can start on either the Zumba Gold or Zumba Basic, depending on your current physical condition. There are workshops available for each as well, should you decide to improve your skills or teach others how to lose weight the fun way.